It’s not just the nature and extent of development problems that have changed over the years. Philanthropy has been changing and evolving, too. And in several ways: the points of entry have grown more diverse, the attitudes more humble and inclusive, the tactics more sophisticated. In India, for example, a country with approximately 1.5 billion people, it’s an extremely interesting time for the journey of philanthropy. There is no denying the fact that the challenges here are as diverse as the country’s ecology. However, disruptive ideas, along with inspirational talent, are changing the way social problems are being addressed. The earlier approach of simply donating funds is giving way to philanthropists committing resources such as time, talent and strategic counselling to the beneficiaries. Focus is on high impact, scalable and sustainable outcomes. 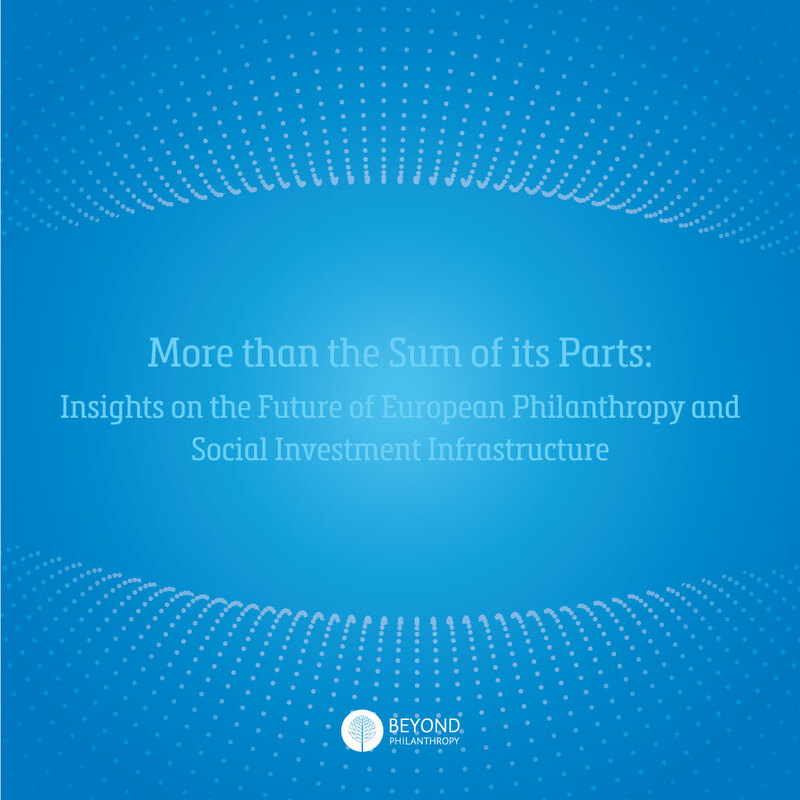 To contextualise and affirm our own experience within the broader philanthropic landscape, we at the Michael & Susan Dell Foundation partnered with global research group United Minds to conduct new research on current trends and attitudes in social impact. Through our research survey and interviews undertaken with around 700 social impact professionals across three geographies – the US, India and South Africa–we learned that philanthropy is indeed changing. 1-The role of philanthropy is shifting, from one that focuses on capital to one that focuses on competence: Capital and investment can be drivers of success, but sustainable impact comes from more than money alone. Together, money, skills, expertise, time and talent are the new currency of progress. 2-The motivation to work in philanthropy is shifting, from passion alone to a mixture of passion and pragmatism: When asked what should guide future philanthropists in choosing a cause, respondents cited passion and expertise in almost equal proportions. 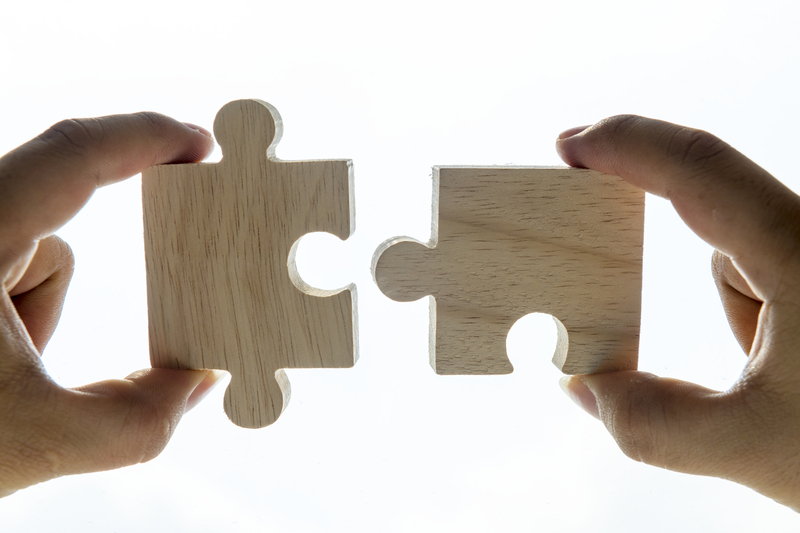 Solutions come from pairing passion with skills and digging deep into the challenge at hand. 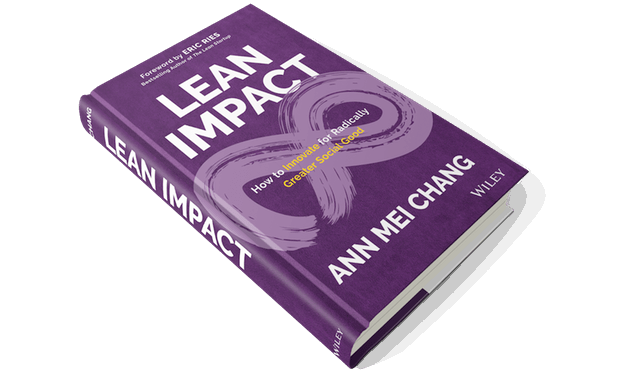 3-The approach to problem-solving is shifting, from staging interventions to pursuing innovations: When asked where the best social impact ideas would come from in the next decade, 62 percent of those surveyed believed social entrepreneurs would drive the most innovative ideas for effective solutions, while another 40 percent believed those ideas would come from people directly affected by the work. This is significant because it is a shift from looking to large institutions for answers, to turning to those closest to the issues for their expertise. 4-The relationships between social impact leaders are shifting, from coordination among peers to full-on collaboration: Eighty percent of donors and recipients highlighted building partnerships among organisations with a common vision as critical to effective social impact work. No one person or organisation has the answers. Cross-sector collaboration–particularly among unlikely partners–is fundamental to successful impact work. 5-The scope of work within organisations is shifting, from quick fixes to long-term involvement: More than 70 percent of our survey respondents believe philanthropists should stick with the work even when initiatives failed to reach results within a given time, or when the focus of the project changed. Nearly three-quarters of our respondents feel the work should only stop when the initiative is self-sustaining. 6-Scaling up successful social impact initiatives is key to influencing change: This a key insight that stood out from an India perspective. Indian respondents care about this aspect significantly more than respondents in the US and South Africa. When asked the question, “What do you see as the greatest challenges facing individuals and organisations that want to make a positive impact on a pressing social issue?” respondents in India ranked ‘scaling up successful initiatives’ highest, above ‘raising funds’ and other challenges. When asked, “Which are the most significant positive changes that disruptive technological innovations can bring to social impact work?” 60 percent of respondents in India ranked ‘scaling successful social impact initiatives’ as most significant. Only 36 percent of respondents in South Africa and 40 percent of US respondents ranked this change as the most significant. The findings in the report validate many of the views and commitments that have come out of our own experience and introspection. In a nutshell, across the world, the potential for development and collaboration is huge. 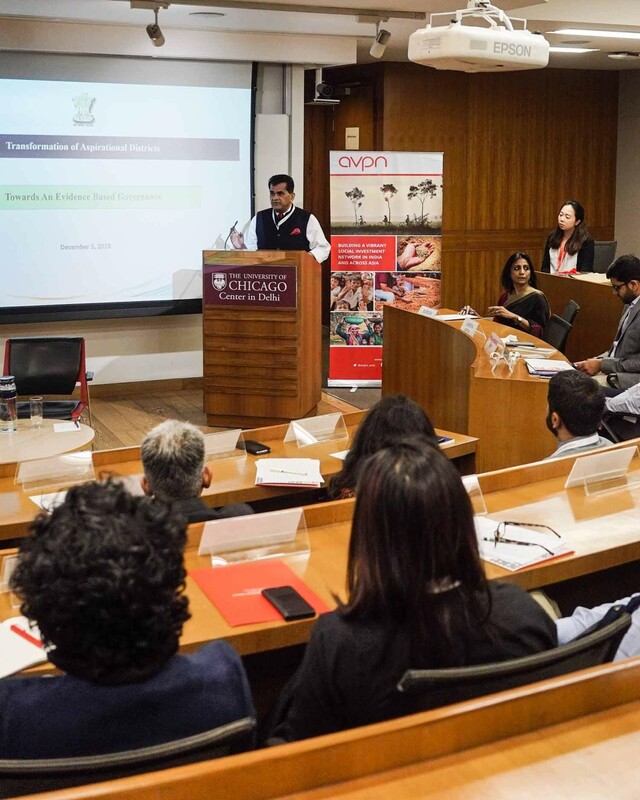 For India, in particular, there is cause for even more optimism owing to the unprecedented focus placed by the Indian government on improving quality of education, job-oriented skill development and catalysing an environment for entrepreneurial growth. ← Finally! A Global (Data) Language!